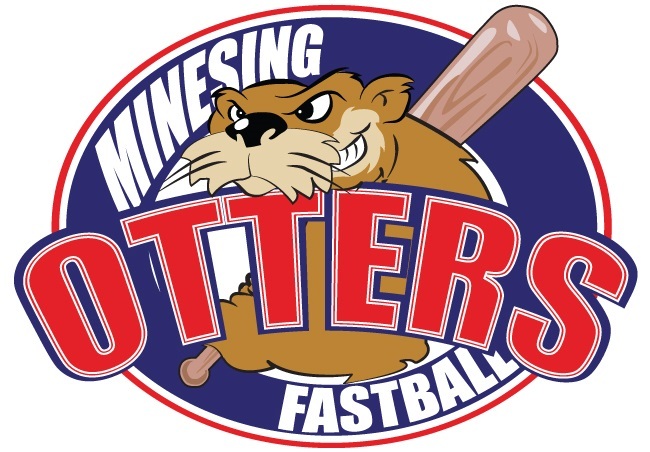 Minesing Minor Ball is a volunteer organization that provides an opportunity for youth between the ages of 4 and 20 to play fun and competitive softball in 7 different age divisions. We primarily serve the southern part of the Township of Springwater and the communities of Minesing, Anten Mills, Snow Valley, Midhurst, Centre Vespra, Grenfel and points between. We also welcome anyone interested in playing from Barrie and Essa Township. We are a proud member of the Georgian Bay Minor Softball League playing games and tournaments from May to September each year. Online Registration will open on February 23rd, 2019. The league's helmet facemask rule moves into the Squirt age division this year. This means all players in Squirt, Mite and Tyke will require facemasks on their helmets. In 2020, this rule will move into the Peewee division.